ON TIME We provide you with the best service every step of the way, to make your experience as hassle-free as possible. We offer free towing, free estimates, and complementary drop-off and pick-up service. CAREFUL CRAFT Our technicians are trained to carefully match the paint and finish texture for every car and every job. Ask to see samples of our work, we’ll be proud to show you the difference between a good job and a great one. EXPERIENCE Our facility features a full range of collision-related automotive repairs and services. Mid-Valley Auto Body has been serving the San Fernando Valley and Greater Los Angeles Area in Tarzana, California since 1988. HOW WE GET THINGS DONE SATISFYING OUR CLIENTS THROUGHOUT THE YEARS HAS ALLOWED US TO BUILD TRUST AND PERSONAL RELATIONSHIP WITH LOCALS, GROW OUR PRACTICE, AND STAY IN BUSINESS FOR OVER 30 YEARS. 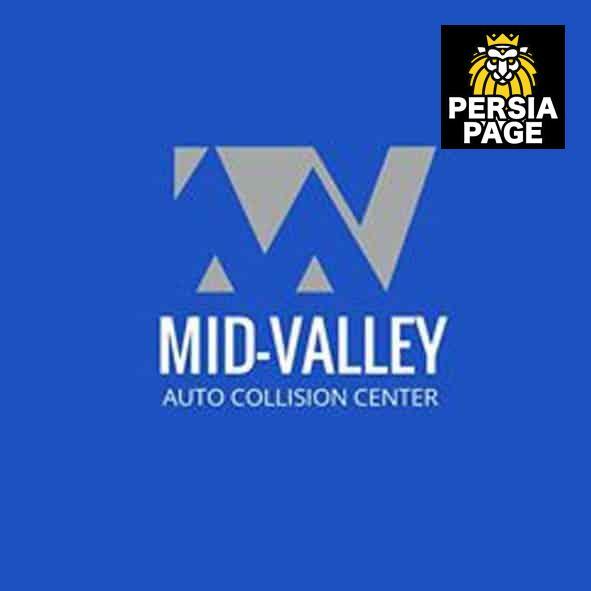 Since 1987, Mid-Valley has provided a full range of collision-related automotive repairs and services. Our collision centre is equipped with standard tools and paint room that is comparable with the manufacture standards. AUTO REPAIR A full-service body shop must be able to fix everything that is related to a car. We mostly get collision repair clients, but our experiences mechanics can fix anything that’s engine related.